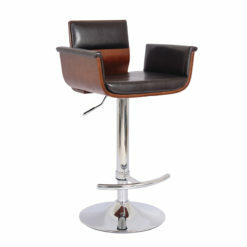 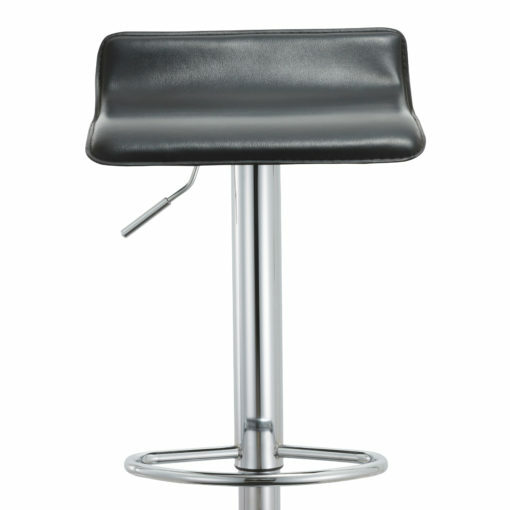 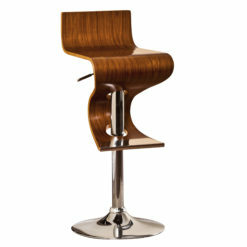 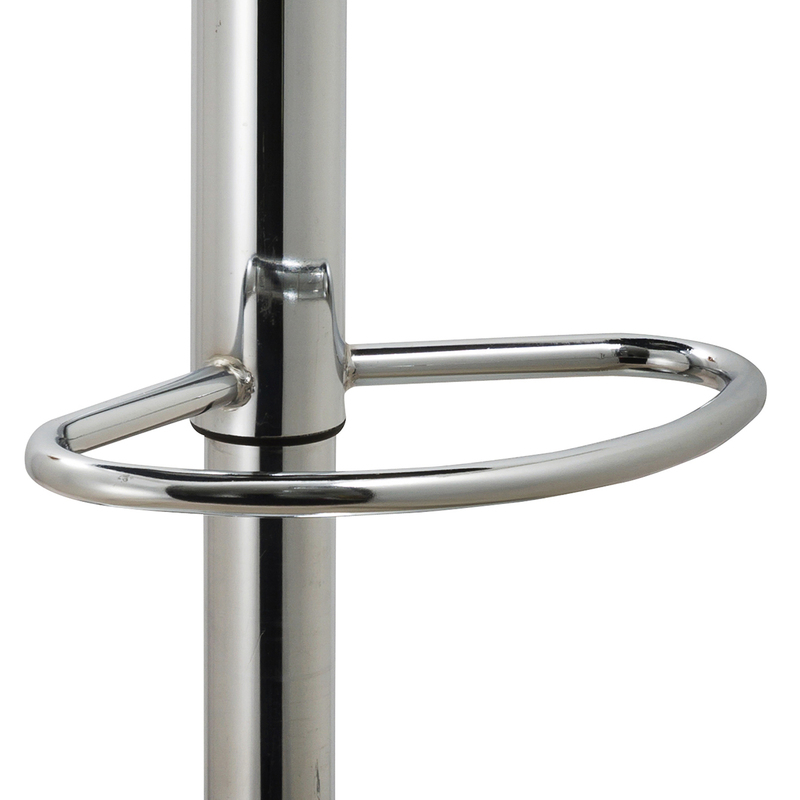 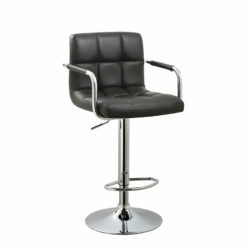 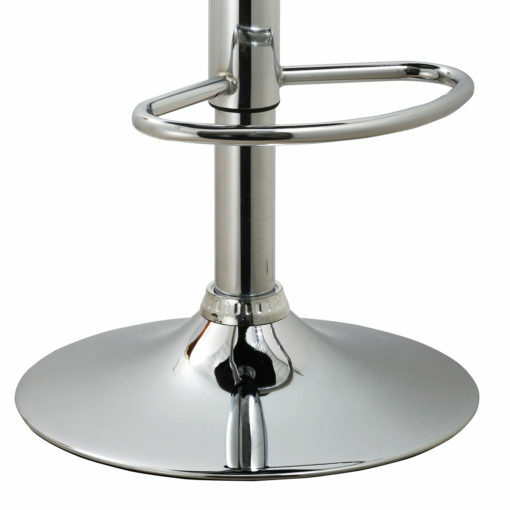 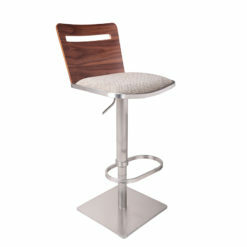 This stylish modern bar stool showcases a sleek and elegant design. A sturdy construction, a beautiful-fully covered upholstered black pu seat cushion, and an eye-catching modern look, this bar stool provides the perfect highlight for your décor. 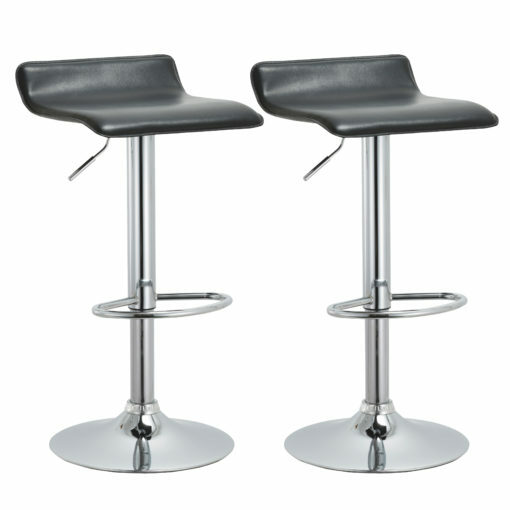 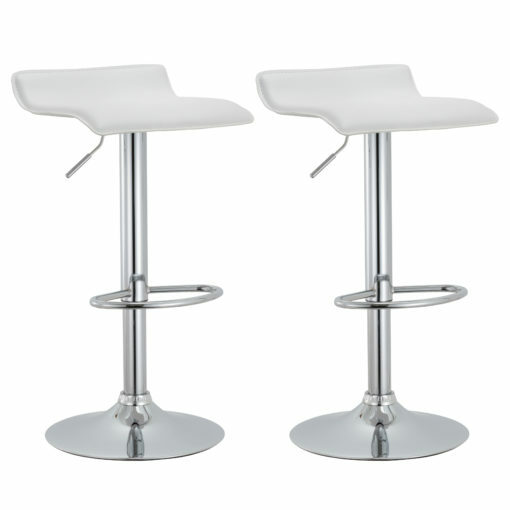 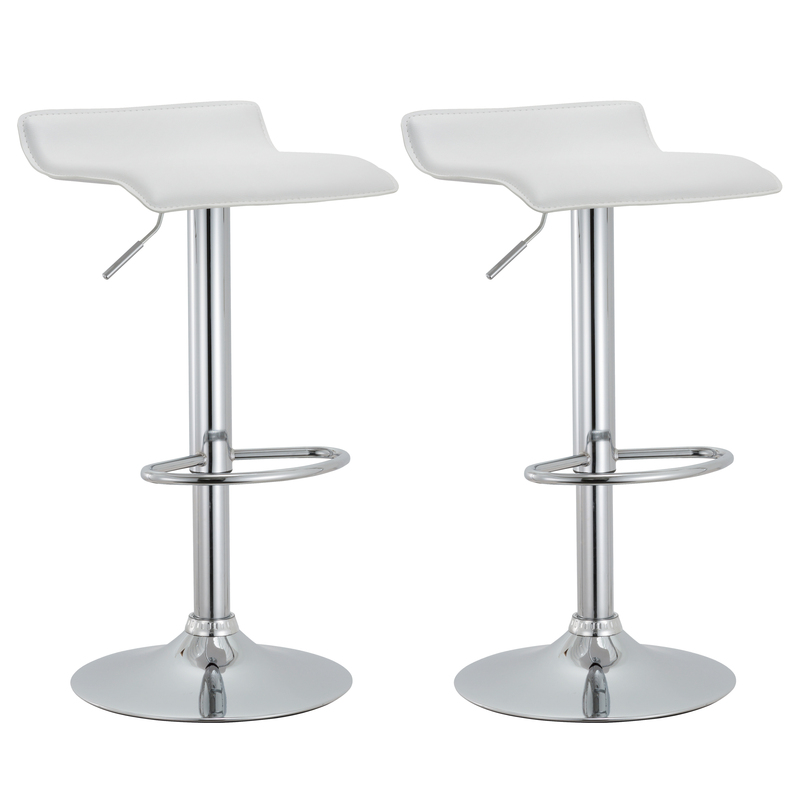 ADD A CONTEMPORARY STYLE – This set of 2 traditional swivel bar stools have a full 360 degree swivel motion for easy maneuvering and goes good in any room in your home, restaurant, bar, office and much more! 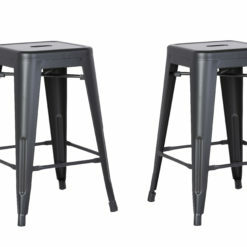 Sturdy and comfortable. 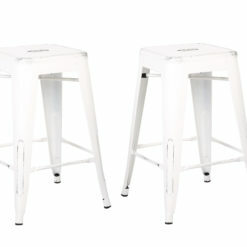 Bought these 2 chairs and they were simple enough to assemble. 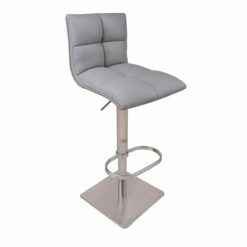 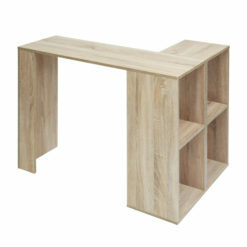 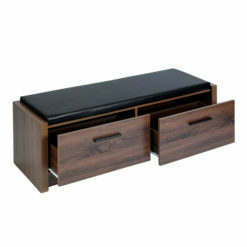 Product exceeded my expectations, adjustable and sturdy construction for those my customers sitting at the bar. 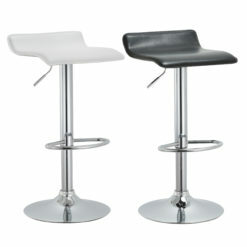 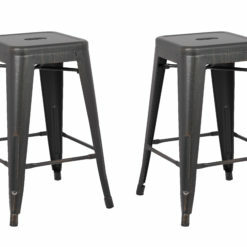 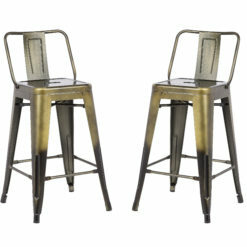 I absolutely love these bar stools. 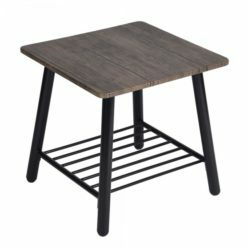 Definitely a good deal. 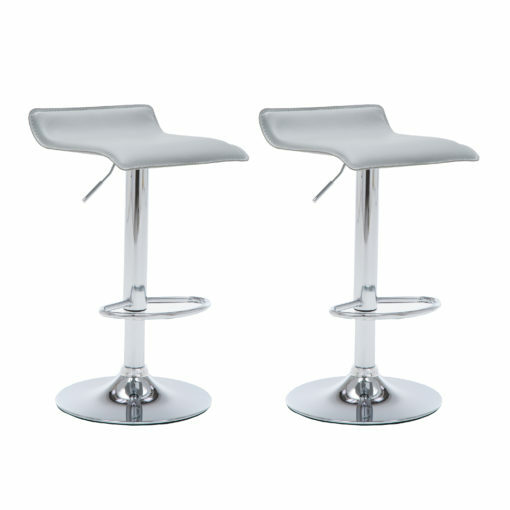 Super cute chairs, the adjust height is perfect for me because I am tall, and when my wife wants to sit down they slide to a lower height with ease. 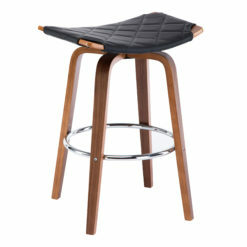 This barstool fits perfectly in my apartment. 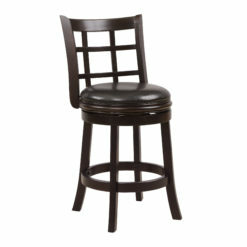 It’s so cute yet function. 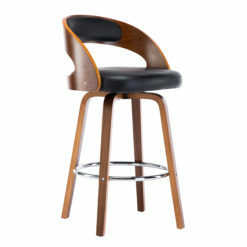 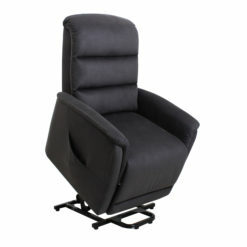 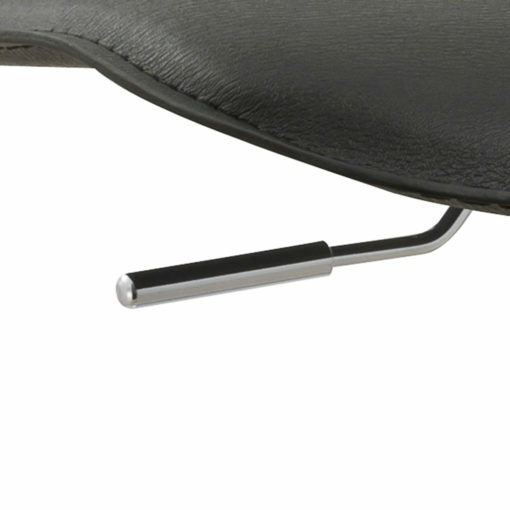 I really love the small back curve at the seat and the smoothness of the seating. 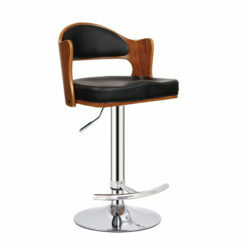 However, one of the barstools I received seems to have a squeaking noise when I adjust the height.